Far too often the garage just becomes a glorified parking spot and a location to hoard items that you’re unable to fit inside of your home. With little thought going into the possible storage benefits, as well as the chance for full personalization, the garage lives a lowly life as the most underutilized room of a house. We understand that it is an ideal spot to put your storage, but that doesn’t mean that you should just stack some boxes in the corner and call it good. Your garage has unlimited potential that most often goes untapped. By hiring us as your garage organizer in Gunnison, not only will we transform it from cluttered to organized and functional, but will customize it to reflect your unique lifestyle and personality. It’s time to give your garage the love it deserves. 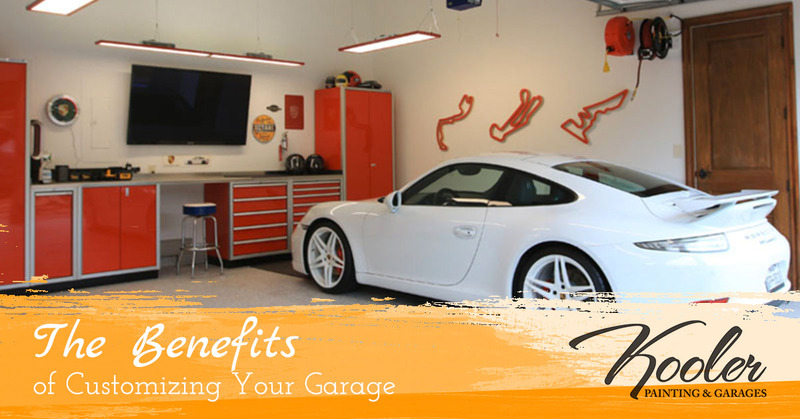 Let’s take a look at just a few of the benefits you’ll receive by organizing and customizing your neglected garage space. Have you ever needed something specific out of your collection of boxes in the garage, but have no idea where to even look? Stop wondering where your holiday decorations or hiking gear is, and know for certain. We provide multiple options when it comes to garage storage systems that will turn your garage from messy to functional. Overhead Storage- With our overhead storage options, you’ll not only know where things are, but you’ll clear up floor space. This gives you more opportunities when it comes to customization, as well as more room to move around. Stop tiptoeing around, and have room to breathe by utilizing our overhead storage. Garage Cabinets- Another option is our garage cabinets. Ensuring that we provide the highest quality cabinets, all of our materials are from Monkey Bars. Not only are these cabinets extremely functional, but they are also customizable. 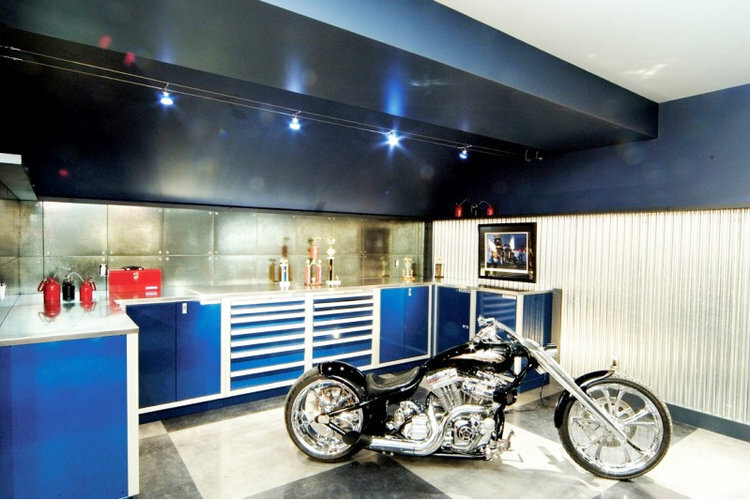 Choose from a wide array of styles, sizes, and colors to personalize your garage. Adjustable Garage Shelving– Stop tripping over junk and use our adjustable garage shelving to free your garage of disorder. We’ll work with you to guarantee that you get the storage solutions that you need. Affordable and professional, you’ll be amazed at what a difference these storage options provide. Are you a tinkerer or have an affinity for working with your hands? By using our garage organization and customization services, we can help you make room and create a unique workspace that fits your wants and needs. This workplace will not only be the envy of your friends but having a new space will give you the motivation you need to keep working on your projects! You don’t need to have the same bland garage door as your neighbors. Really accentuate the appeal of your house by letting us customize your garage doors. Not many people give much thought into the appearance of the doors, but after seeing what we can do, everyone in the neighborhood will be wanting to customize. 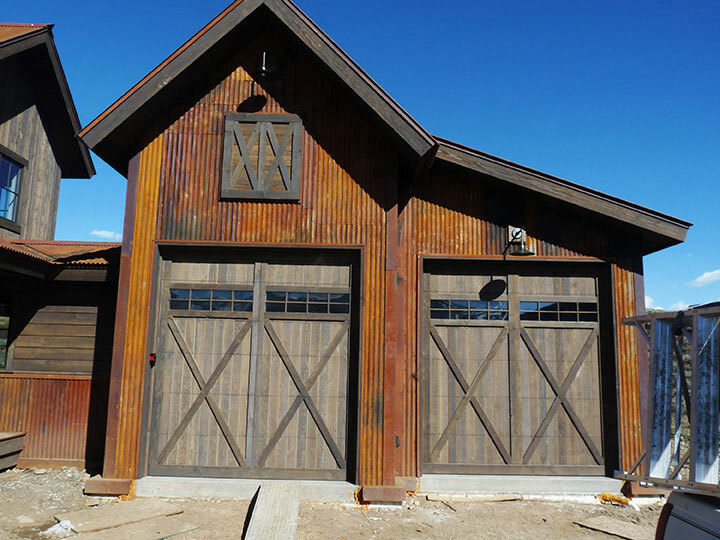 With our full custom overlays, you can decide on a barn-wood look, multiple wood species, or even steel. Not only do we provide customization, but we are also able to install and maintain your garage door. Whether you want the area as more of a hangout/ (wo)man cave, or want it to be fully functional and showroom quality, we can do that. Let us bring out the hidden possibilities of your garage, and give you one more thing to brag about! At Kooler Painting & Garages, we turn your garage from dull to beautiful and functional. Through our garage organization and our unmatched expertise in customization, we’ll have your garage as unique as your personality, from the interior to the garage door itself. But we don’t stop there! We also provide interior and exterior painting that is professional and affordable. We promise our services will exceed your expectations so be sure to contact us!